“I dunno. I only do that to look intelligent in front of the crowd.”, he replied rather sardonically. 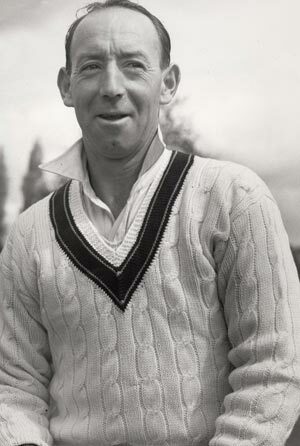 Lindsay Hassett, my favourite Australian cricketer, was born on August 28, 1913.